A healthy, high quality of life is at the center of the lifestyle Durham Farms is creating for its residents in Hendersonville, TN. But abundant natural amenities are just part of the story for this master-planned community from Freehold Communities. Drees Homes, one of four meticulously chosen home builders at Durham Farms, is helping bring this new community to life with home design that go beyond the expected. Drees Homes, family-owned and operated since 1928, is one of the nation’s largest and most respected privately held home builders. With a history of award-winning floor plans and home design innovation, Drees Homes was awarded the title of America’s Best Builder by Builder Magazine. Their focus is on creating quality, long-lasting homes that are easy on the environment, making them perfect for Durham Farms. In order to meet a variety of family needs, Drees Homes will offer two-story homes from their Cottages collection (Magnolia) on 50-foot homesites, and their Manors collection (Hawthorne) on 70-foot home sites, providing a wide range of floor plans and exterior designs. 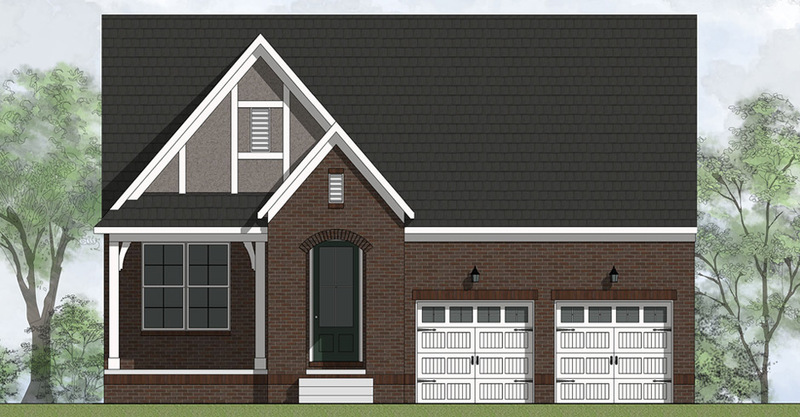 Floor plans will range in size from approximately 2,000 to 3,700 square feet and include three to five bedrooms and two to four-and-a-half bathrooms. Drees Homes focuses on crafting homes that are gentle on the environment through their DreeSmart Innovations. Backed by Environments for Living- Diamond Level certification, their homes score an average of 65-70 points better on the HERS scores, meaning they deliver nearly 50% more energy savings than average existing homes. You can live with peace of mind knowing that your home is not only saving energy, but your wallet as well. To learn more about Drees Homes and the other home builders at Durham Farms, join our Founders Club.